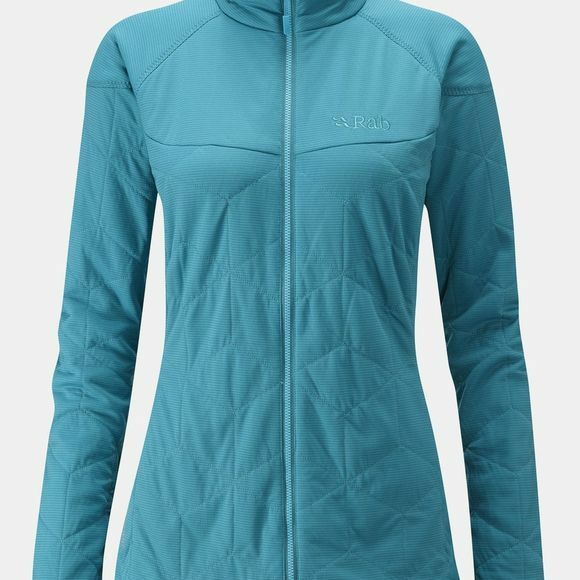 This versatile, lightweight and highly packable insulated jacket from Rab is the ideal autumn jacket for any woman. The Paradox Jacket ensures you remain warm with it's Polartec Alpha insulation while still being light and versatile, compared to that of others. It also has excellent breathability and will dry extreamly quickly.